Traditional fraud detection systems tend to focus on opportunistic or soft fraud – when an individual takes advantage of a situation to pay a lower premium or exaggerate a claim. 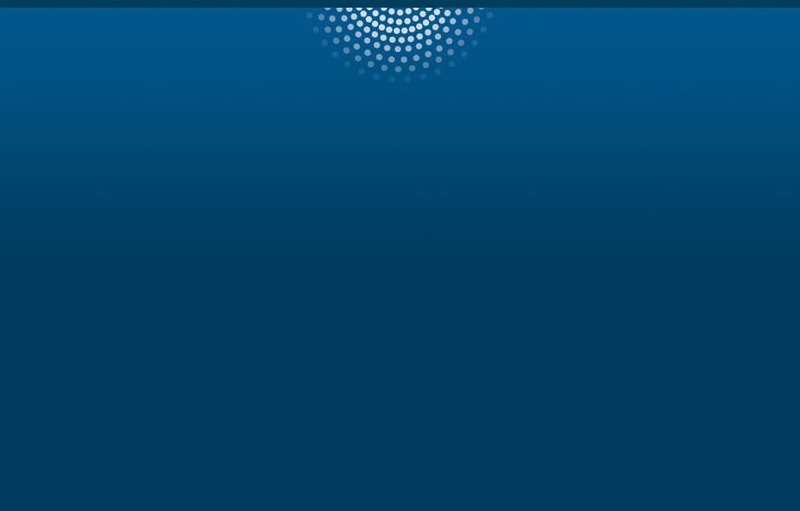 But hard fraud perpetrated by organized crime rings is growing – and so is the sophistication and velocity of attacks. 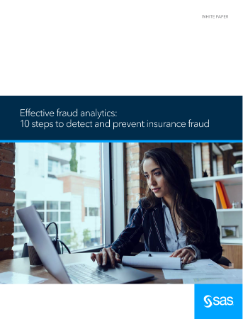 Insurers that follow the 10 steps outlined in this paper offer the best chance for detecting both opportunistic and organized fraud.